I have to admit to being somewhat selfish in my choice of work. My greatest wish is to live a long and healthy life, to always be active and to stay curious about the world. A few years ago, I met an Alexander Technique teacher she was 94, still busy teaching Alexander Technique to individuals and groups and still riding a bike. She moved beautifully and had a lovely cheeky, sharp wit. I have no doubt that teaching the Alexander Technique contributed a great deal to how well she aged. 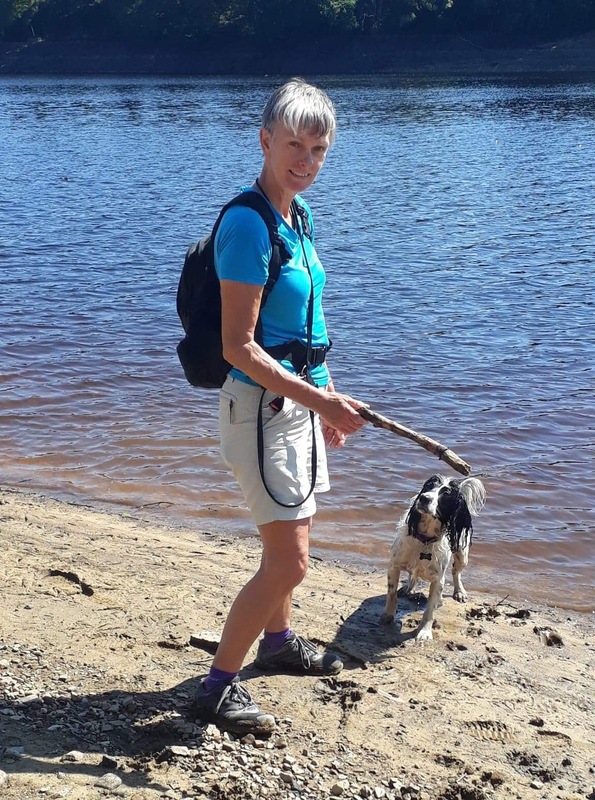 She’s my role model and Alexander Technique is my insurance policy against the reducing mobility and frailty often seen with increasing age. If you too want to stay active and curious throughout your life Alexander Technique is a great thing to learn, it could be your insurance policy too. My approach to teaching the Alexander Technique is influenced by all my qualifications and experience. 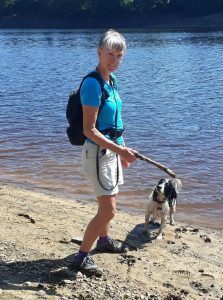 I will typically ask lots of questions to help you become more aware of what you are doing, I will also give you clear explanations when needed and help you explore alternative ways of moving and responding. 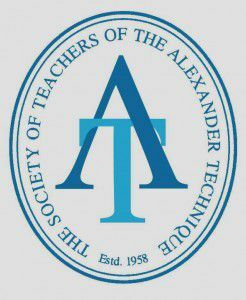 I am a member of the Society for Teachers of the Alexander Technique (STAT) and am committed to working within their ethical and professional standards, I am also fully insured and have a Disclosure and Barring Service (DBS) check. All this means that when you choose to see me you can be confident that you are seeing someone who is fully trained and who will always put your needs at the centre of all we do. In the past, I have been a keen runner. Now, walking my young English Springer Spaniel takes up lots of my free time and brings me a great deal of pleasure. Also, because I see so much benefit in moving in different ways and learning new things, I love to challenge myself with regular dance and yoga classes. Before training as an Alexander Technique Teacher, I worked in Mental Health Services for over 30 years. Starting off in in-patient and community services I later worked in research, training and service development.